Have you ever had an eye exam? Some people are lucky enough to have perfect vision well into old age, while others need to start with glasses before they even start Kindergarten. Whether you’ve had many eye exams before or are on your first one, it is always a good idea to know what to expect from your first exam with a new eye doctor. While the elements of eye exams are generally the same among most eye doctors, each practice has its own unique ways of doing things, and it’s nice to know those things before your first visit. If you are considering changing eye doctors and are looking at coming to the Plano Eye Care Center, here is what you can expect from us on your first visit here. Our Plano optometrist will take the time to get to know you and your history, as well as your personality, before beginning the exam. When your optometrist knows about you as a person, it will be easier for them to make the visit a pleasant one for you, as well as to ensure you’re getting the best and most appropriate treatment for you. 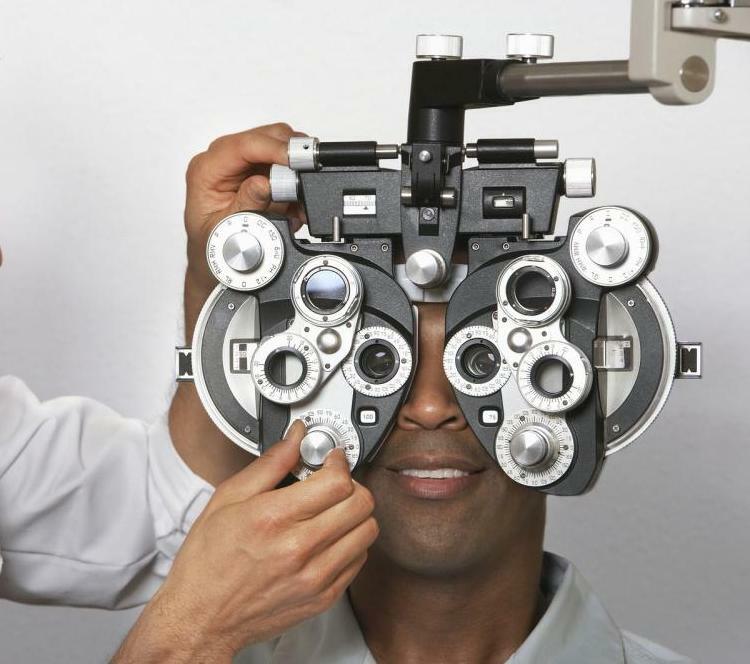 You will find that our optometrists spend time with you, especially at your first visit. There is no rush when you are starting out with us. We want you to be comfortable with us as your eye care professionals, and will give you all the attention you need to make sure you feel like your eyes are in good hands with us. Once we’ve talked to you about the various things that need to be discussed, and you feel god about proceeding with us, we will do the exam. The exam is much like eye exams at other eye doctors. We will perform the most common eye tests to determine how well you see, and how well your eyes are actually working behind the scenes. We will also test for some common eye conditions, such as glaucoma and macular degeneration. Part of the eye health exam will involve us putting dilating drops in your eyes, which allows us to see inside your eyes and look for problems that may be present in there. This allows us to find things that need to be treated early, when it is easiest to manage or cure them. If we determine you need glasses, or you already wear them (or contact lenses), we will try different magnifications of lenses on you, and on each eye, in order to determine your most effective prescription. After the exam, you will be given your prescription and any medication that we determined was necessary during the exam. You can purchase your glasses or contact lenses from us, or take your prescription to your preferred provider. Then, you make an appointment for your next exam, usually the next year, but sometimes on a bi-annual basis, depending on your unique needs. Contact us to make an appointment for your first visit and exam with us. Give us a call at 972-964-3937 so we can answer your questions!